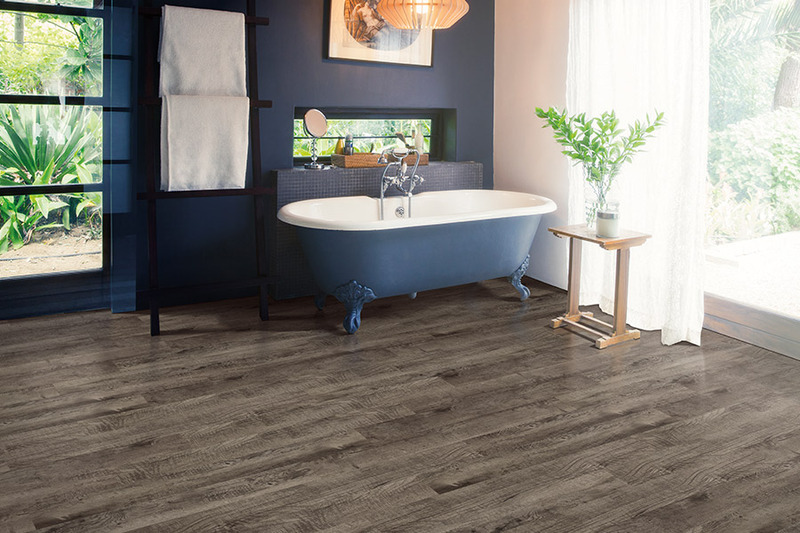 Luxury vinyl flooring (LVF) is not only used in many homes, but in commercial settings as well, where a high-end look is desired. 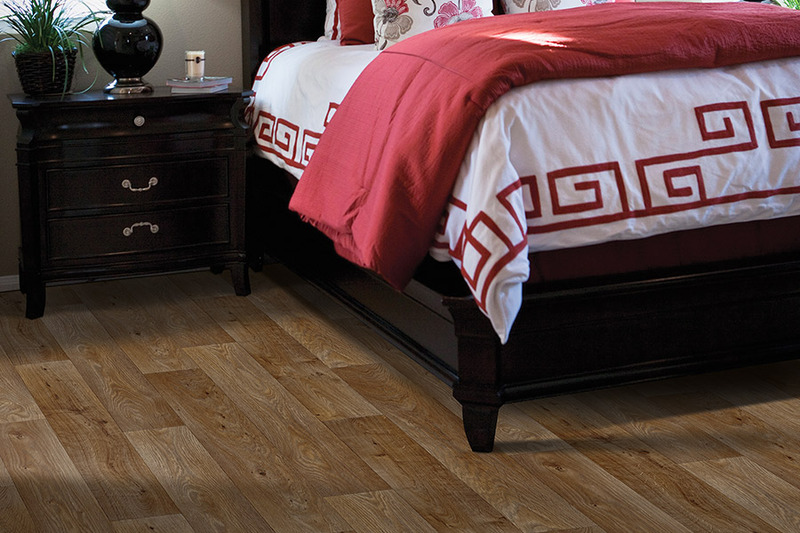 For instance, commercial settings that utilize this flooring might include casinos, resorts and top rated hotel chains. And you can have that same exquisite look for your very own home. 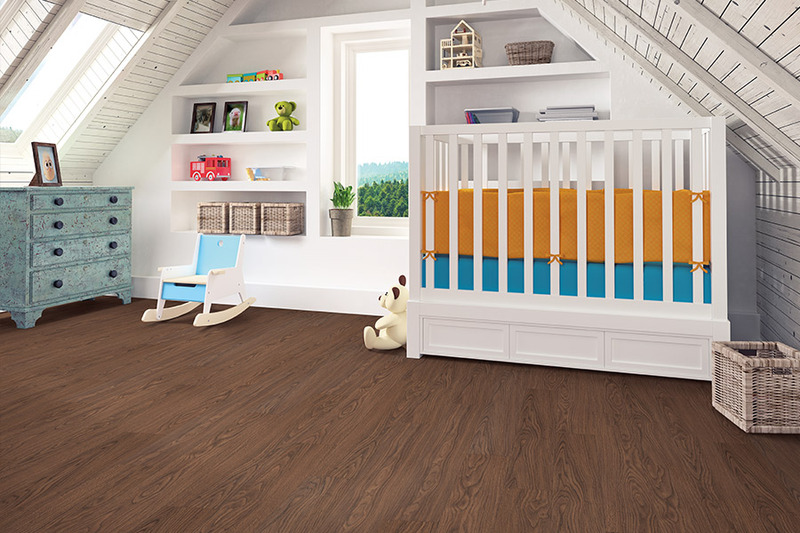 In addition to how nice this floor covering looks in your home, it comes with benefits you simply can’t ignore. Carpetland USA Inc. knows that luxury vinyl works in nearly every home, no matter what your needs are or which rooms you need covered. We’ve been matching homeowners with the perfect floor covering for more than sixty years, and we’d love the opportunity to do the same for you. Our showrooms are located in Appleton and Oshkosh, WI, and from there, we service the areas of Appleton, Menasha, Neenah, Kaukauna, Kimberly, Oshkosh, Omro, Fond du Lac, Winneconne, and Ripon. 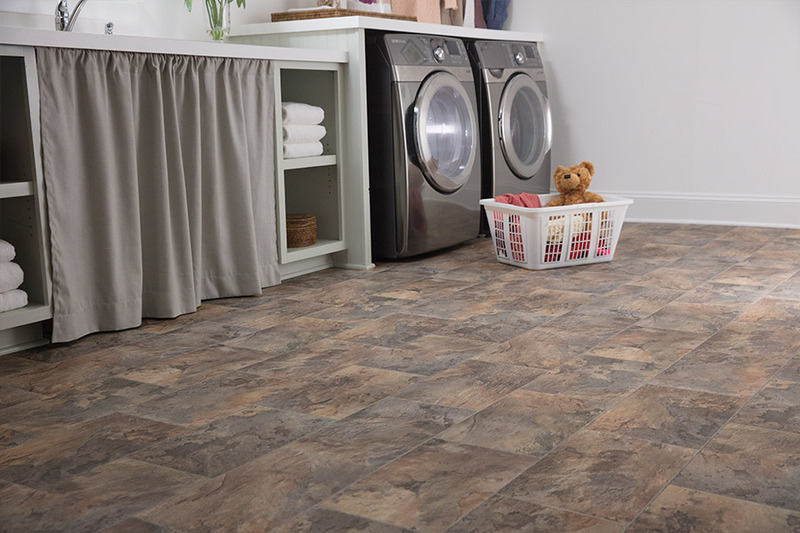 Luxury vinyl flooring is one that comes with so many benefits, you’ll wonder why you hadn’t taken a closer look before. In fact, no matter your specific needs are, it’s likely you’ll find a floor covering in this niche that will fit them completely. Durability is a major factor for many homeowners, and it directly affects the life span of your flooring. LVF, thanks to the protective wear layer, is incredibly durable. You will see far fewer scratches, scuffs, dings, fading and wear and tear, than you might see with other floor coverings. It even stands up to tough enemies, such as untrimmed pet nails and high-heeled shoes. There is no lack of style and design when it comes to this floor covering. In fact, many people choose it simply because it mimics many natural resources so well. 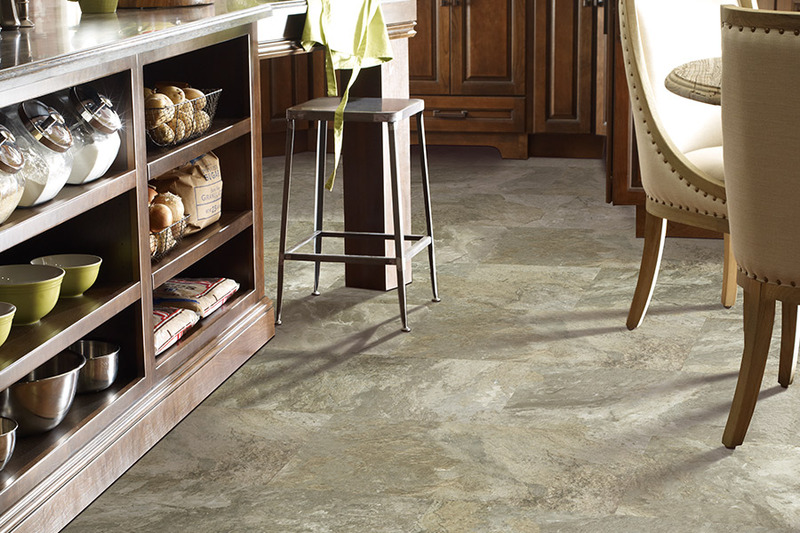 You can find LVF that looks just like natural stone, solid hardwood and even ceramic and porcelain tile, right down to the grout lines. However, unlike these natural materials, you won’t have to keep up with a repetitive maintenance schedule, or have them sealed to prevent damage and wear. In fact, with a broom and a mop, you’ll be able to keep these floors looking showroom new with very little effort. Homeowners also enjoy the fact that the installation process is not lengthy or time consuming. It goes down so easily, in fact, that you’ll hardly even know the installers were there.